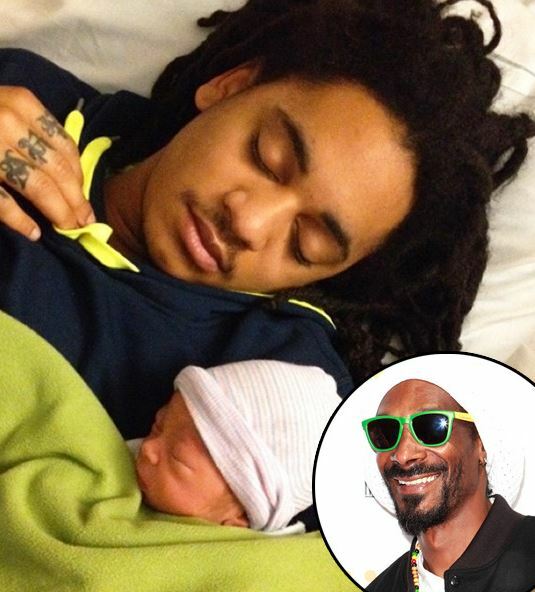 Snoop Dogg has become a grandfather for the first time after son Corde, 21, became a father to son Zion. 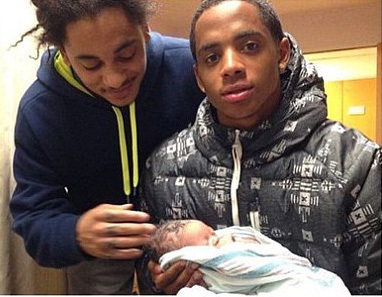 The 'Drop It Like It's Hot' hitmaker - who has children Corde, 21, Cordell, 18, and Corde, 15, with wife Shante, and 16-year-old son Julian from another relationship - is thrilled his eldest child has become a father for the first time, to a baby boy named Zion Kalvin. 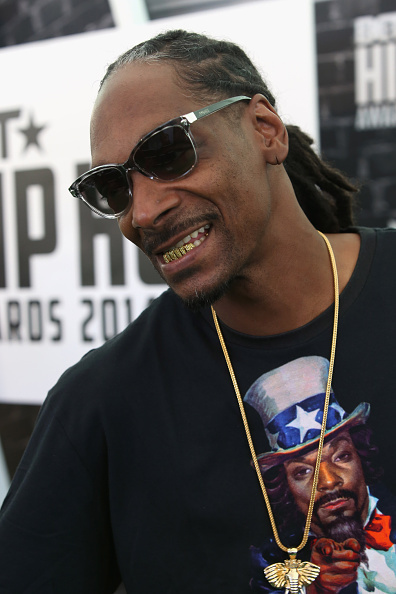 Snoop, 43, posted a collage of images on his Instagram account showing members of his family cradling the new arrival and wrote: "Zion. U have a lot of love WAitn on u grandson!! (sic)"
He also added a video of Corde with his little boy and wrote: "Proud grandad. My son spank n grandson Zion!! 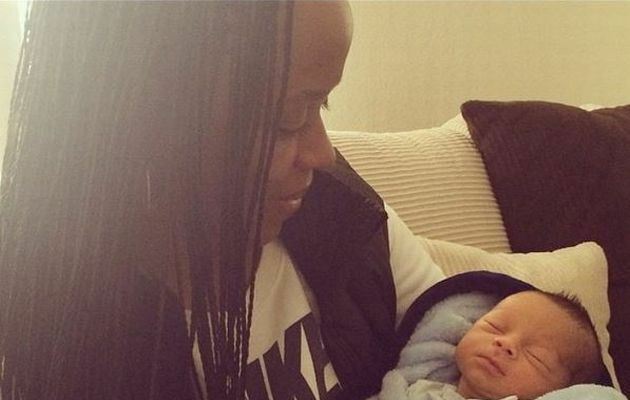 Jah bless (sic)"
And Shante also shared a picture of herself with her new grandchild. 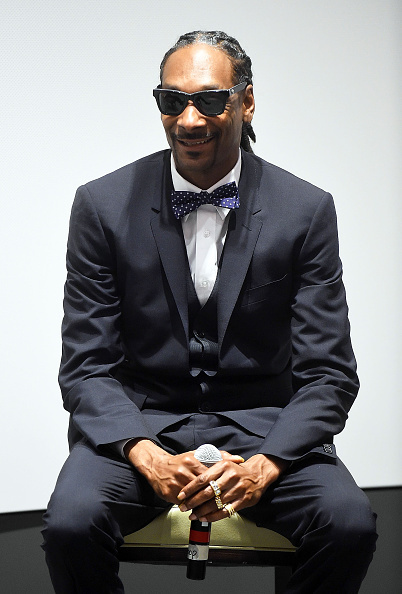 She wrote alongside it: "My First Born @1lovesociety Gave Me My First #Zionkalvin #Mamatae (sic)"
Snoop - whose real name is Calvin Cordozar Broadus Jr. - has previously admitted he lets his kids do "whatever they want" and defended himself after pictures were published of him smoking marijuana with Corde when his son was just 18 years old. He said at the time: "My kids can do whatever the hell they want. For me to say otherwise would be hypocritical. A lot of motherf***ers don't have a relationship with their kids, and that's when they get on drugs and have suicidal thoughts and drive drunk. "Me and my son is mellow. I'm his father, so I wanna show him the proper way because he looks up to me. What better way to get it than from the master?"